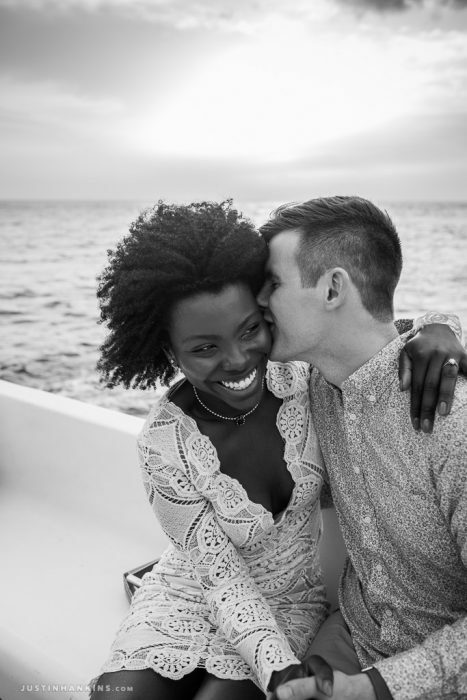 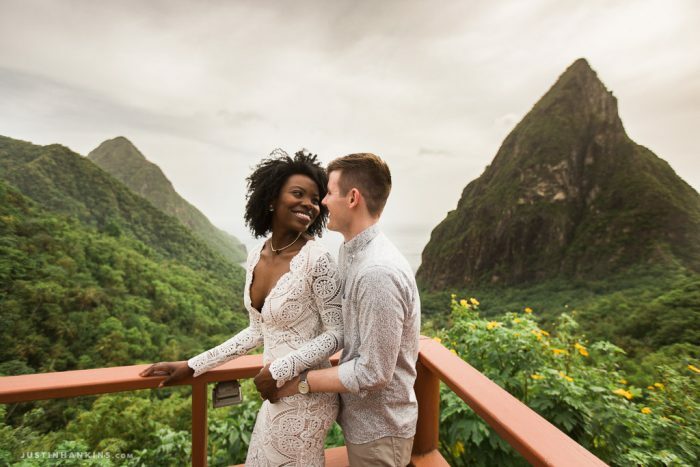 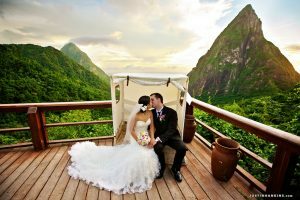 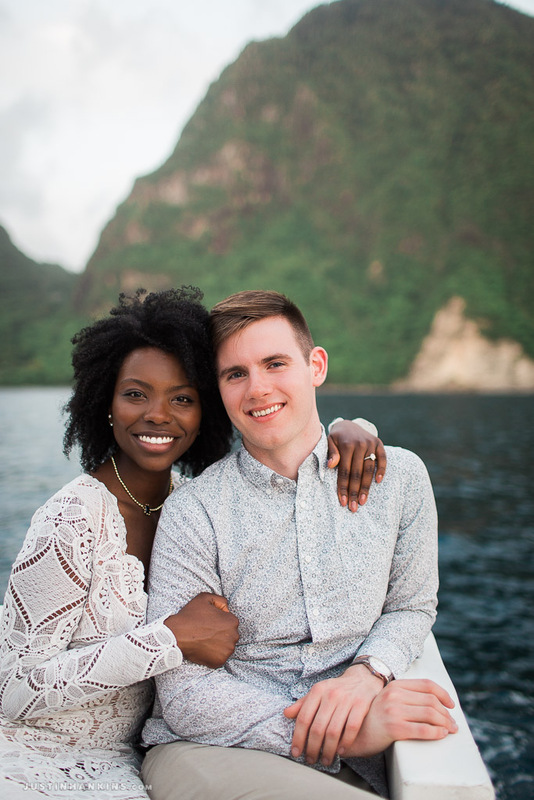 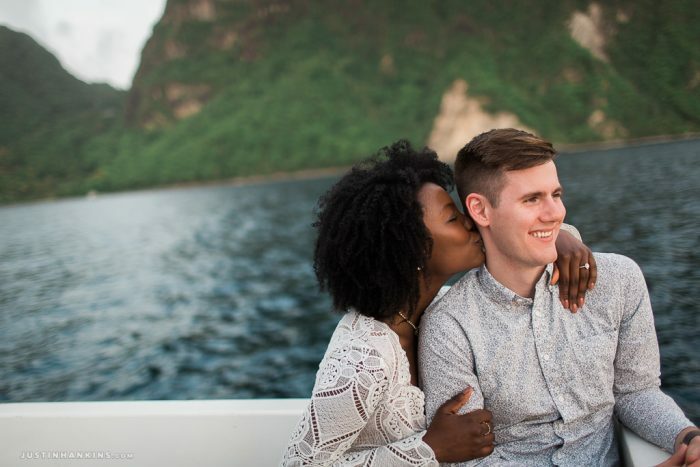 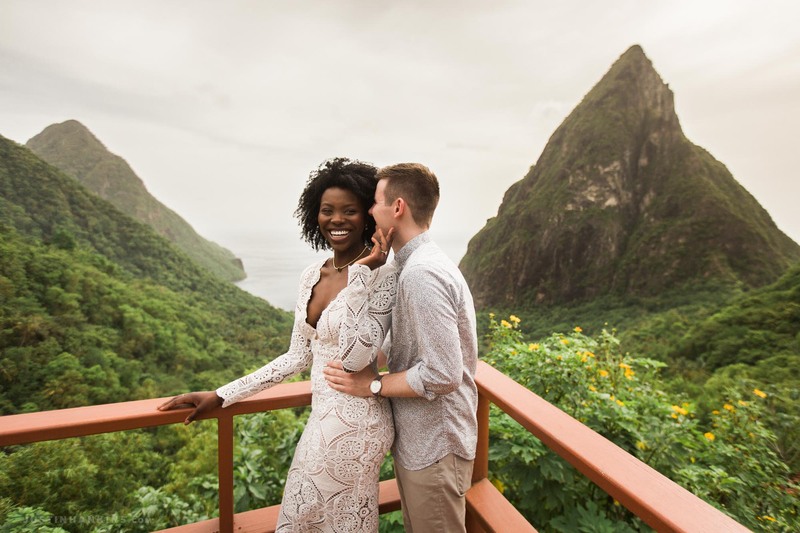 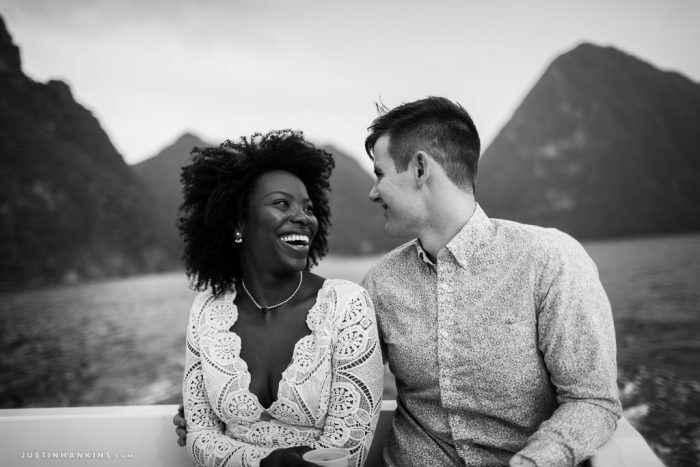 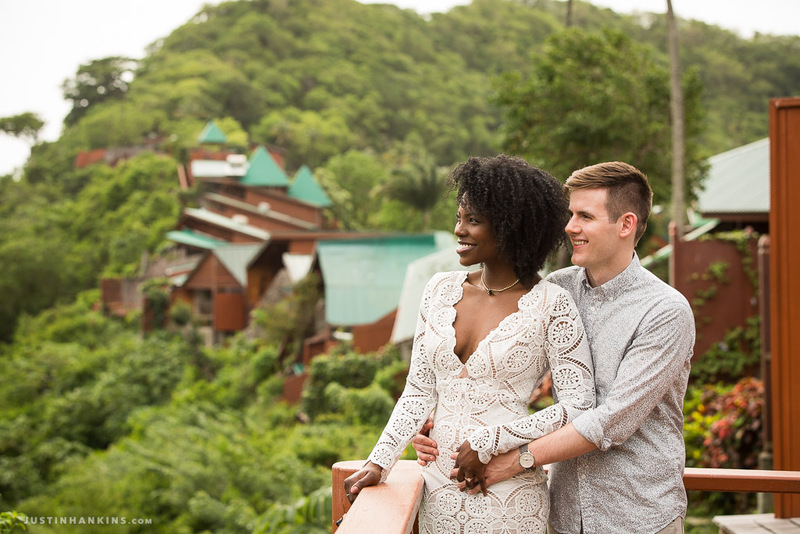 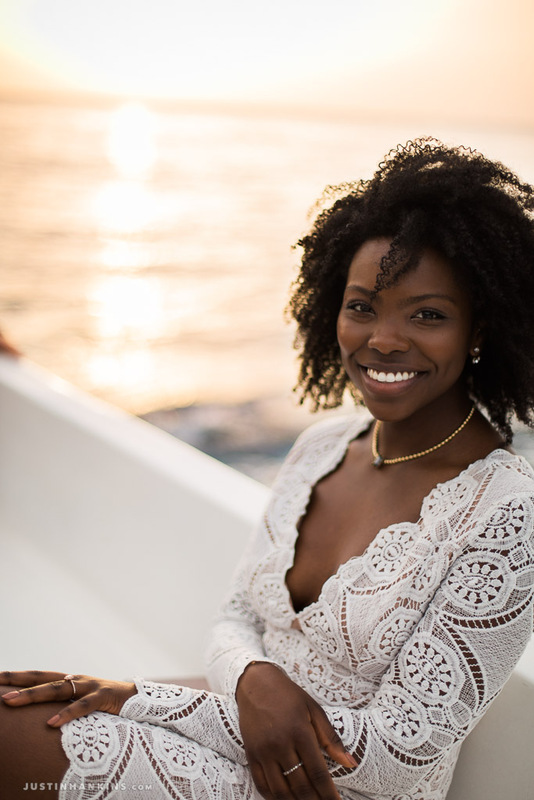 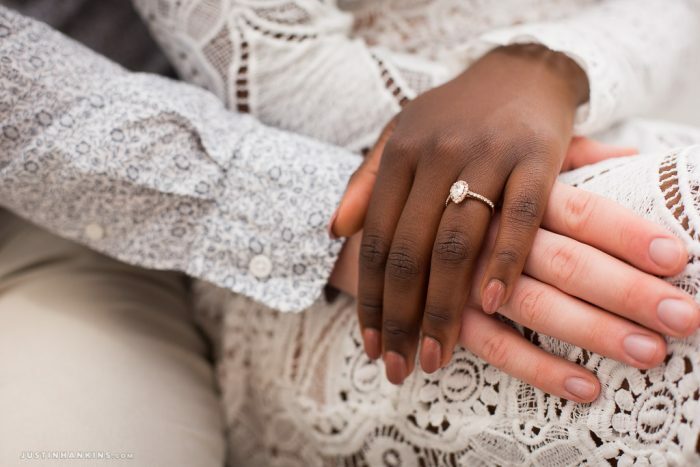 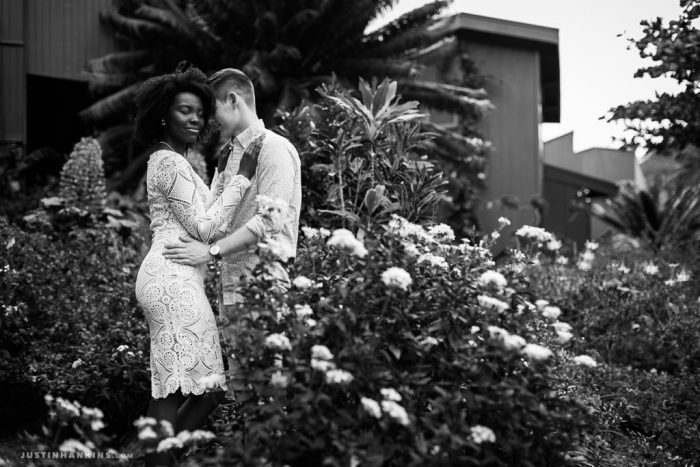 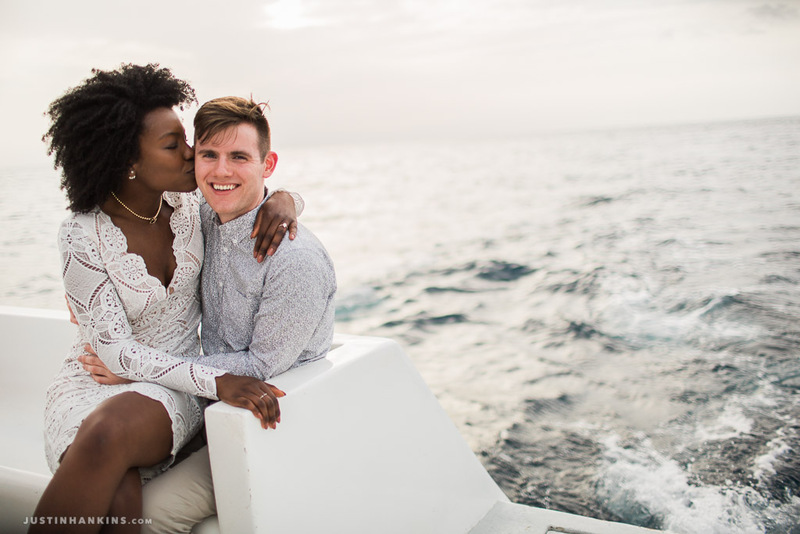 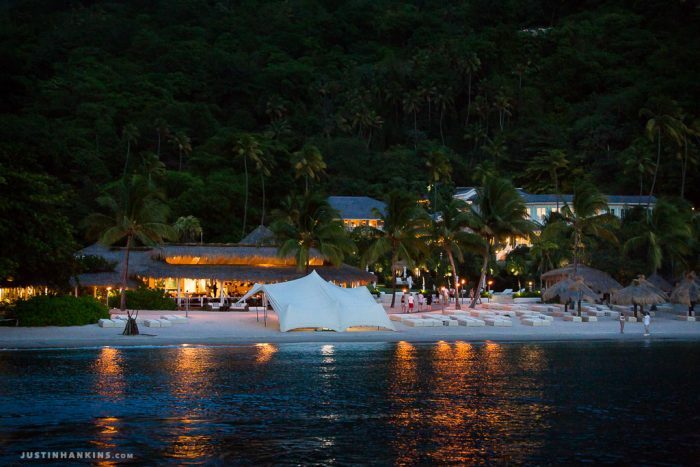 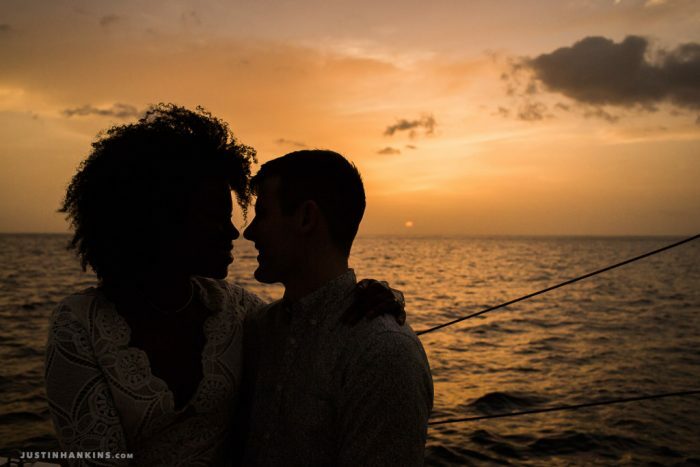 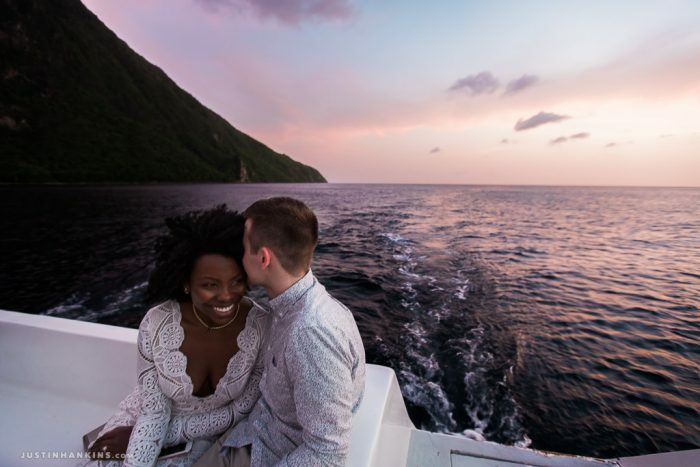 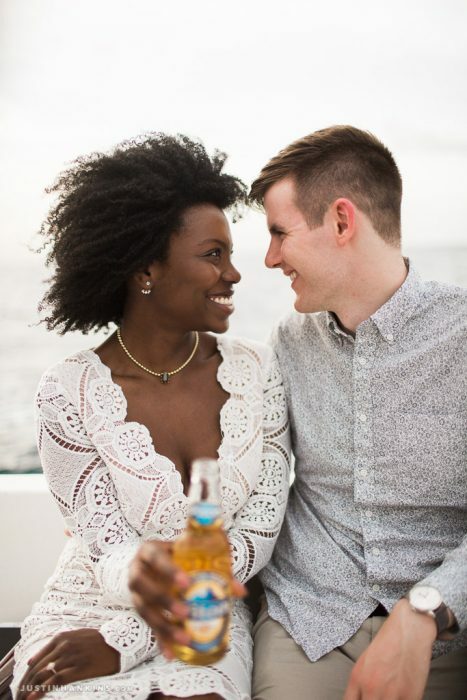 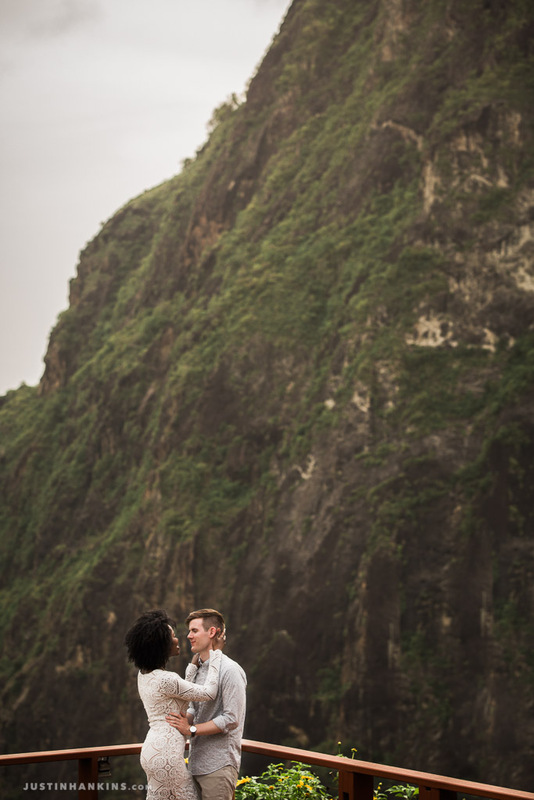 After their engagement back home in Chicago, J surprised A with a romantic getaway down to the unrivaled Ladera Resort in beautiful St. Lucia. Our whirlwind afternoon began high in the rainforest canopy before heading down to the bustling village of Soufrière. 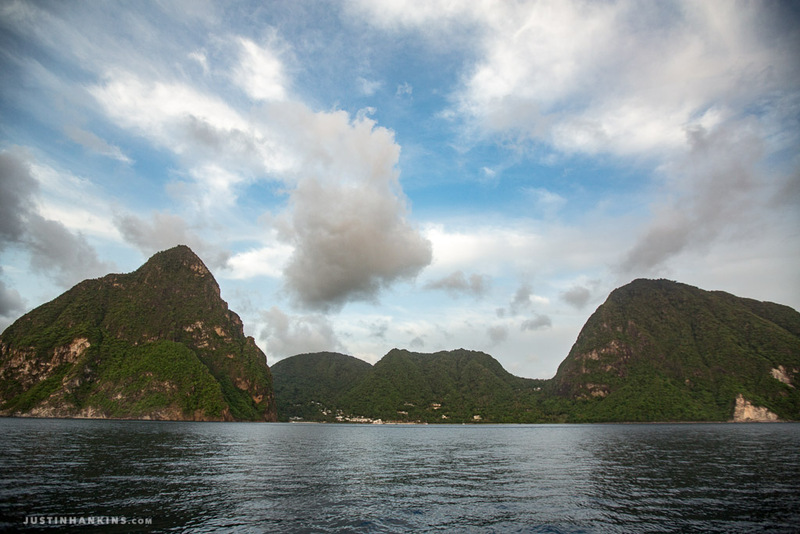 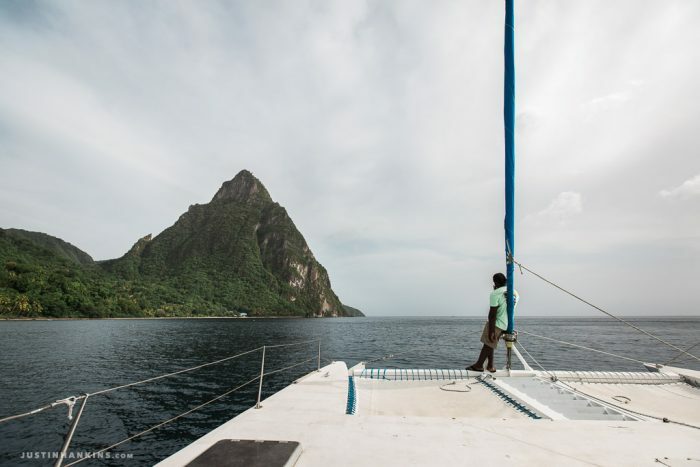 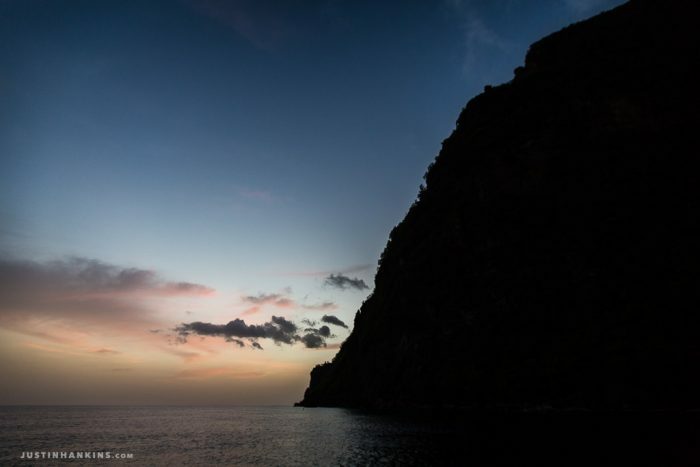 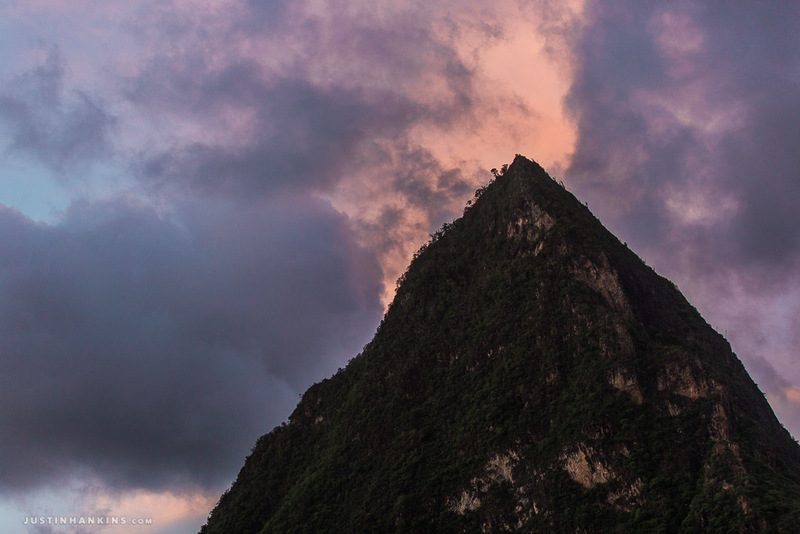 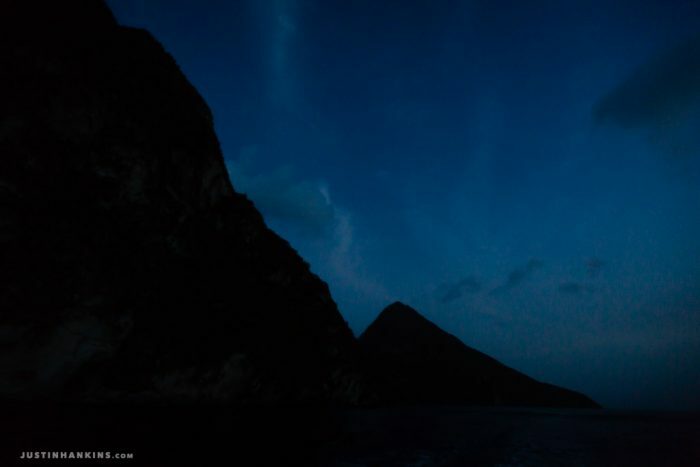 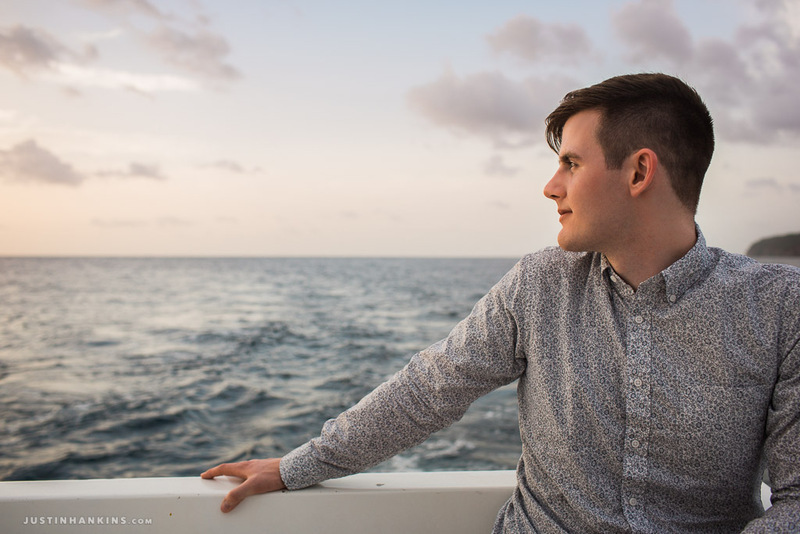 We boarded a catamaran and sailed between the Pitons, out into the Caribbean, where we enjoyed the stunning, postcard-worthy sunset that St. Lucia is known for. 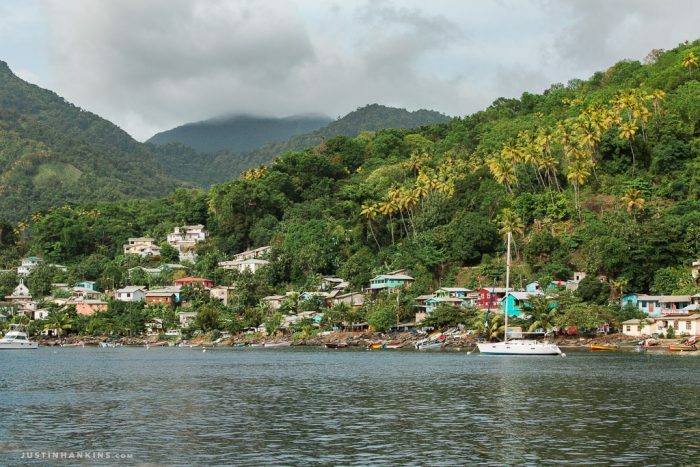 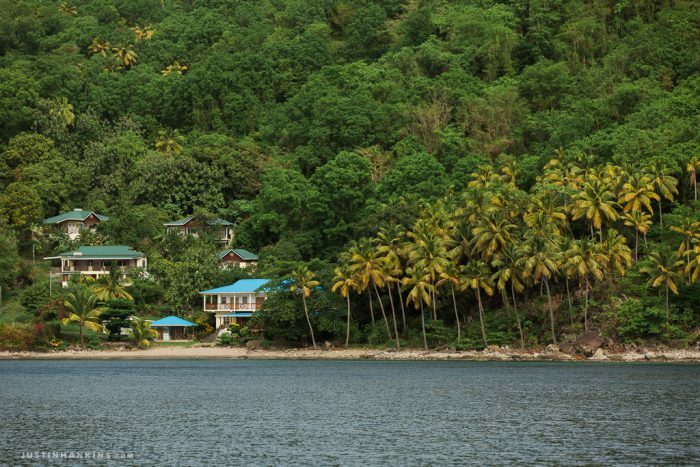 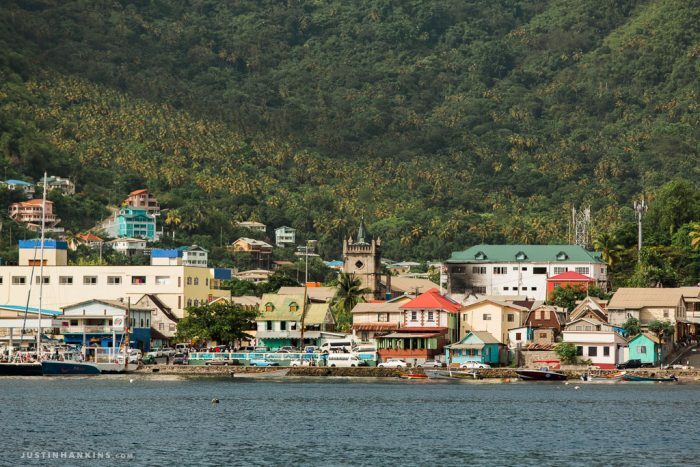 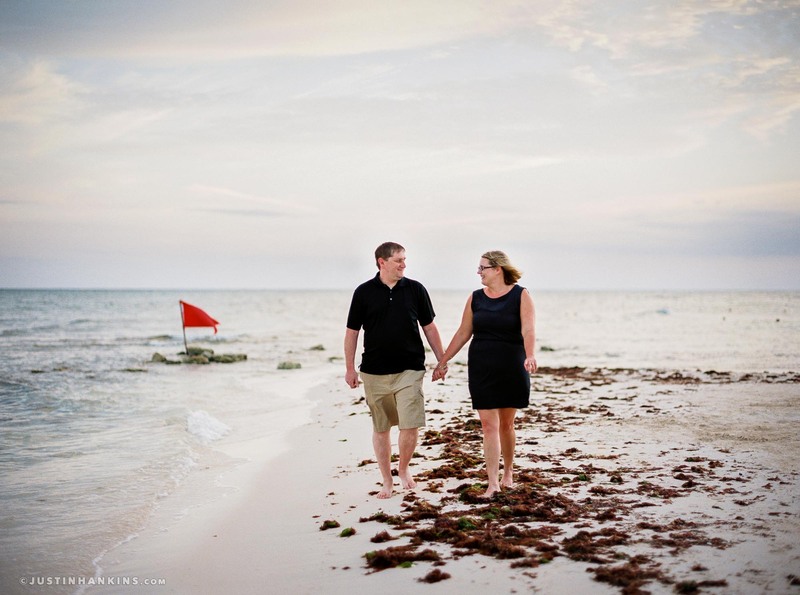 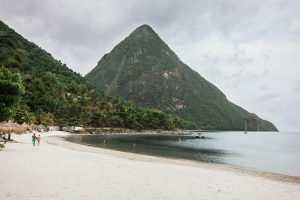 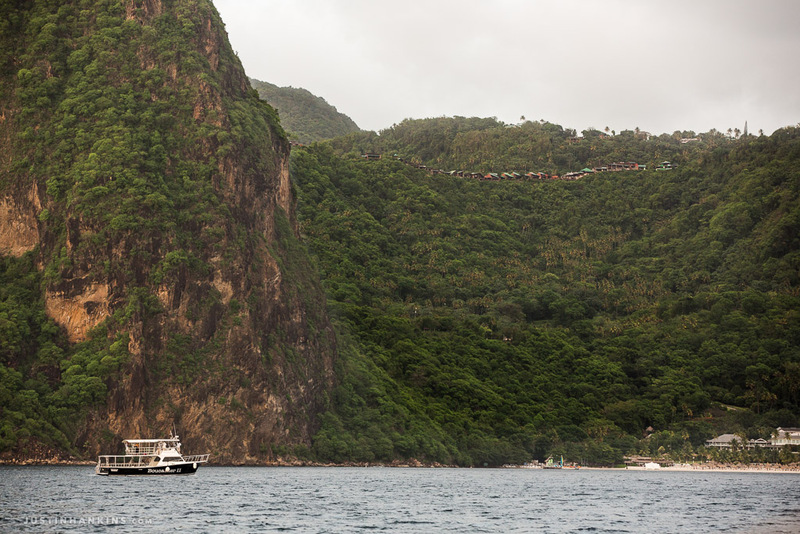 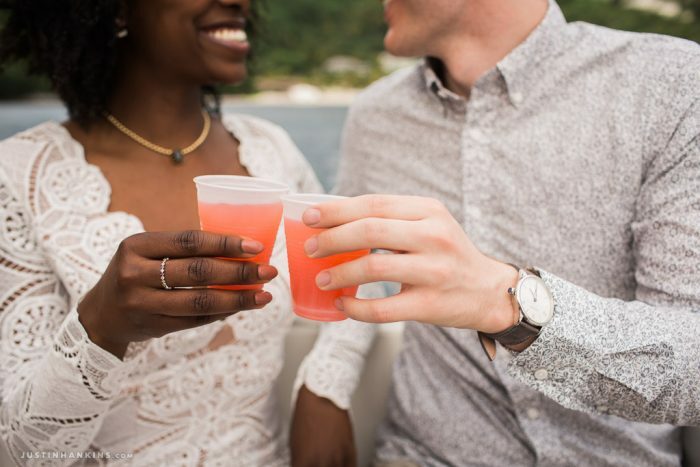 As darkness began to fall over Piton Bay, and as our supply of rum punch and Piton beer began to dwindle, we made our way back to port in Soufrière for J&A to enjoy the rest of their vacation in the treetops.